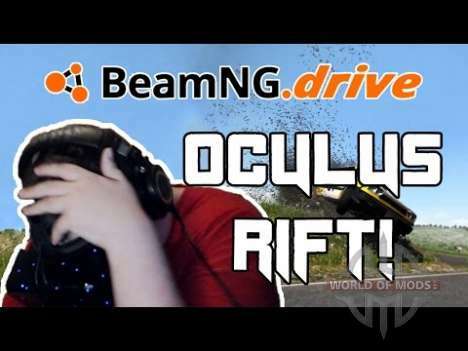 As you probably know at the moment, the developers of BeamNG Drive are actively engaged in creating a new map for their project. A new map will be called Italy and in this article we will tell you about it! 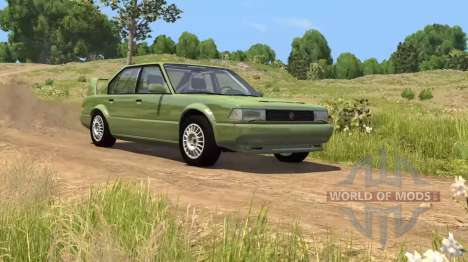 Update BeamNG Drive 0.5.6 was released a few days ago, and there is a first hotfix ready for BeamNG Drive. Enviable quickness, isn't it? 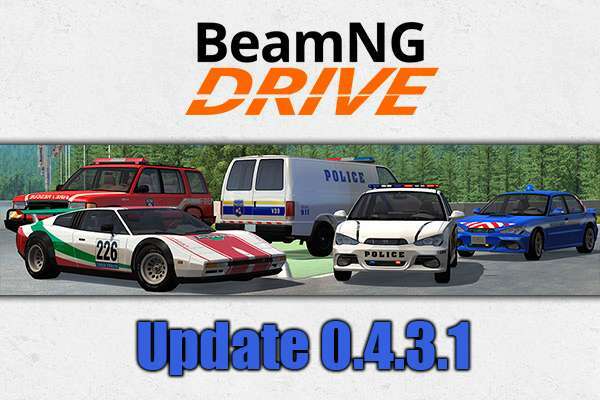 The next (and as usually extensive) update for BeamNG Drive now available! 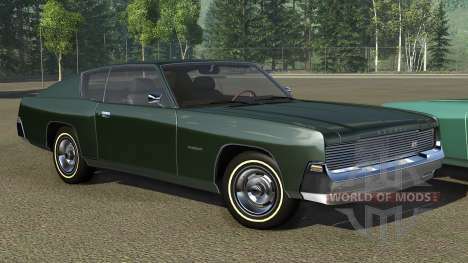 Many changes in graphics, gameplay mechanics, new car and more! Read the details in the article! Maybe it's not too humane, but we all love to look at a car accidents. Why else would we play BeamNG Drive? Traffic and dash cams recordings are especially popular. 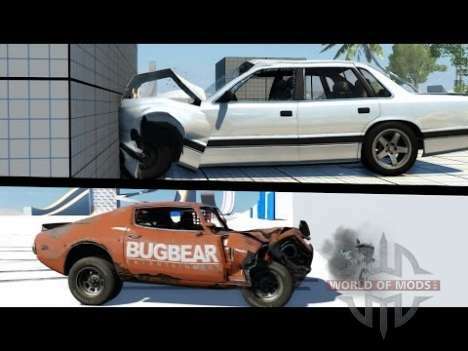 You can find thousands of such videos in the Internet, but how many of these are based on the BeamNG Drive game engine? Meet the new major update for BeamNG Drive - 0.5.4! 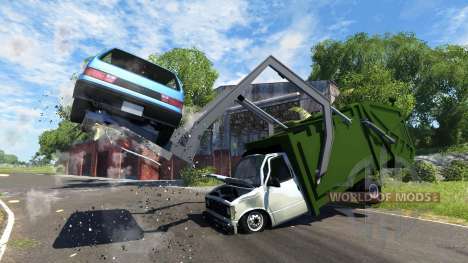 BeamNG Drive is a very significant event in the gaming industry. Indeed there are not so much games in this genre that has the same quality. However, the game itself is good, but what's even better is the ability of each player to create and add content to the game. It's always nice to see developers care about their product. 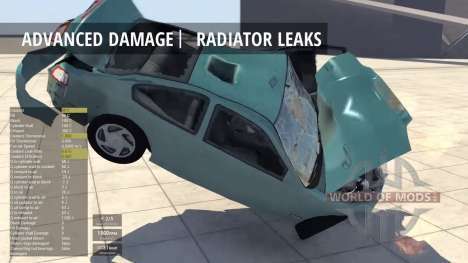 And such developers include well-known company, BeamNG. 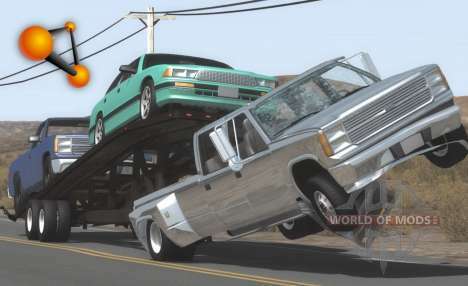 Less than a week since the release of the latest big update for BeamNG Drive, but developers have already released two hot-fixes for it. There are so mane BeamNG Drive updates recently. So in today's article we're going to talk about another one, the update 0.5.3.1. 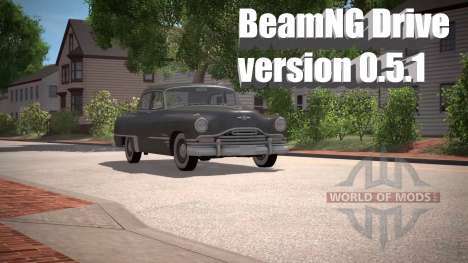 Finally there's BeamNG Drive version 0.5.3. This update contains a huge number of very significant changes, more of which we will tell you in this article. After the release of the big update 0.5.2, 9 February, there is a fresh hot-fix that fixes some bugs of this big update. It would be unreasonable to expect the BeamNG Drive will be the only decent games in its genre. Of course it has competitors. 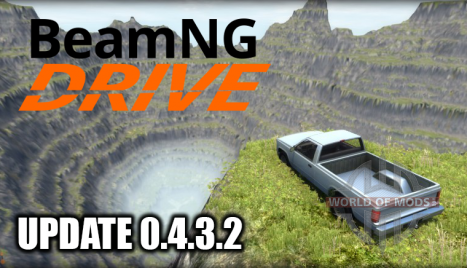 Finally here is the next update for BeamNG Drive, this time to version 0.5.1. The update brings into a game alot of very significant changes, about which we will tell you in this article. If you didn't know, we inform you that the era of virtual reality has already arrived. Each of you, of course, if you have enough shekels, can buy such a wonderful device as Oculus Rift and fully experience the brilliant virtual reality of our favourite computer games. 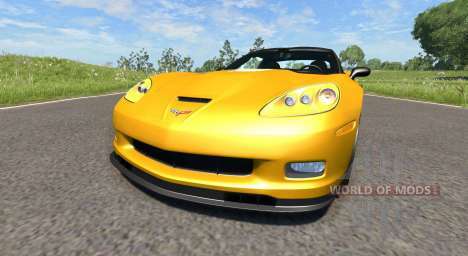 BeamNG Drive is a game in the genre of collisions simulation, which gives almost unlimited possibilities for creative and inquisitive player. To prove this we have gathered the est gifs from all around the gaming community of BeamNG Drive. 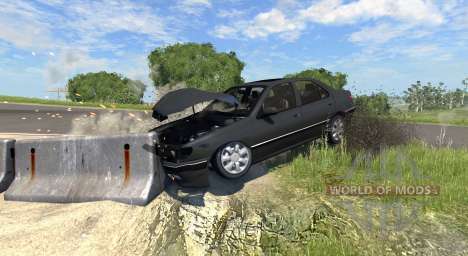 Another update for the unique auto-simulator BeamNG.drive brings many changes into the game. Of course, we hastened to acquaint you with their complete list. 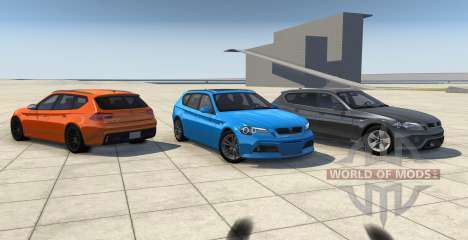 November 17 was published a new version of the game BeamNG Drive - 0.4.3.1. Recall that the game is under active development, but is available for purchase in early access. 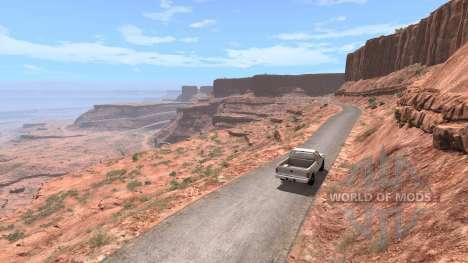 31 October published a global update for the game with early access BeamNG Drive. 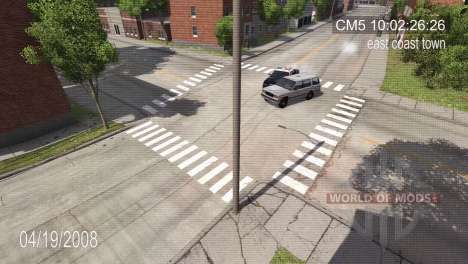 Recall that the main features of the game are the realistic behavior of cars on the road and incredibly realistic damage model with calculation of parameters for each individual element of car and details of the surrounding world. 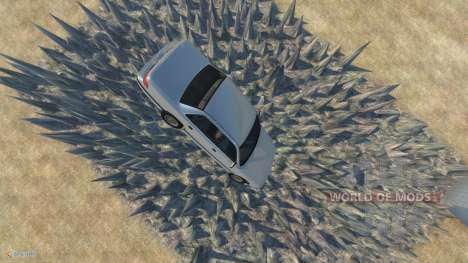 Many people do not know about wonderful and interesting game BeamNG.drive and throw it out of focus, very unreasonably. 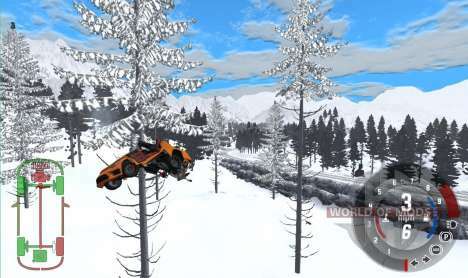 The main feature of the game is the realistic physics behavior of vehicles and detailed maps.